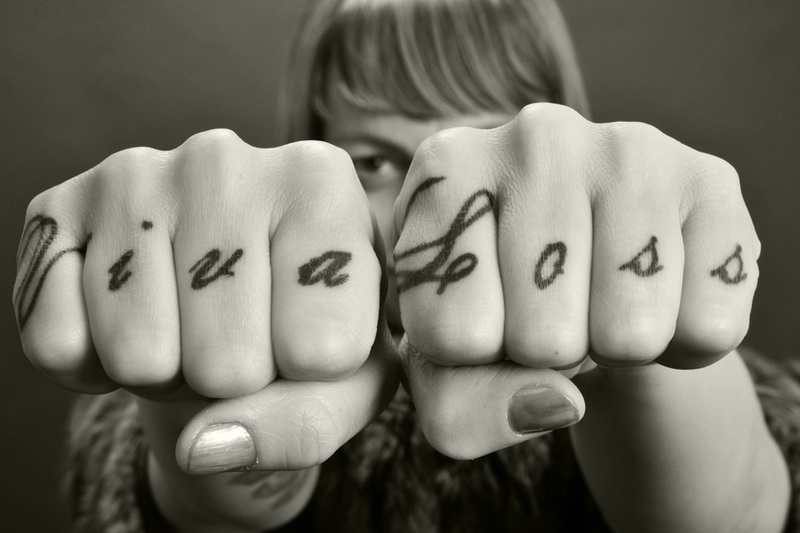 My book Viva Loss was published by Small Desk Press in 2008. Nobody writes like Sarah Fran Wisby. Viva Loss is dreamlike, hopelessly romantic, hopelessly hopeful. The alternately joyous and deadpan voices in [Wisby’s] short stories thrive on the wit delivered by her large brain, and on her deep visual study of the world around her. Sarah Fran Wisby’s fables and speculations have an unguarded quality—they are without prudery or self-protection. Viva Loss is harsh, juicy, learned, and tender.